What’s the best beverage to keep you healthy and hydrated in summer? Water! Healthy Waltham intern Shanlai Shangguan wrote an article for us about the hidden sugar that can be found in sodas and sports drinks. Kids today consume more sugar than ever, and it is known to have several negative health effects, and may contribute to obesity. 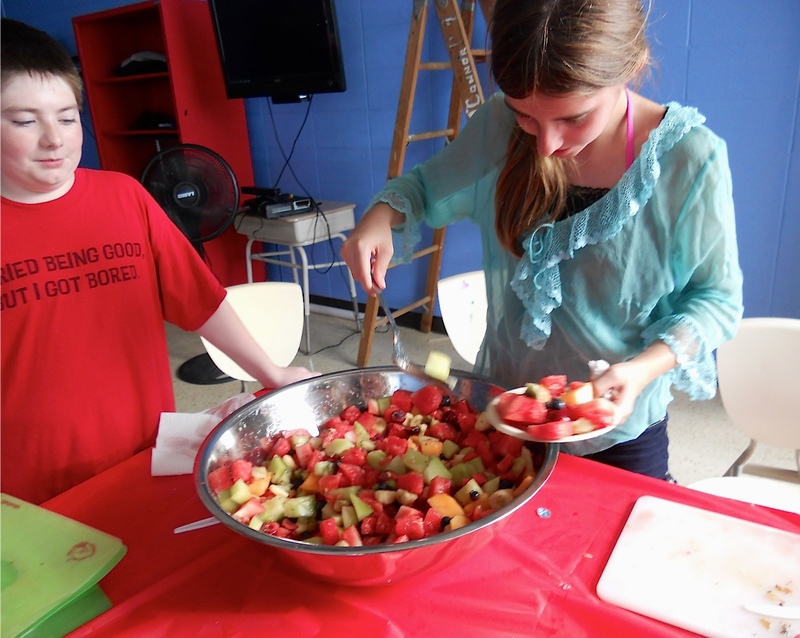 Shanlai, a Brandeis University undergraduate who hails from China, worked preparing healthy snacks with teens at the Boys and Girls Club and Waltham Recreation Department’s Chill Zone. Shanlai shared several recipes for summer drinks that can be made with seltzer water and fruit or juice. Read her article by clicking here. You can also view it as a pdf document here.